W.E.B. Du Bois Institute, Harvard University. The starting point of critical elaboration is the consciousness of what one really is, and is “knowing thyself” as a product of the historical process to date, which has deposited in you an infinity of traces, without leaving an inventory, therefore it is imperative at the outset to compile such an inventory. * E. San Juan, Jr. is emeritus professor of English, Comparative Literature, and Ethnic Studies at various universities in the U.S. He was recently a fellow of the W.E.B. Du Bois Institute, Harvard University, and Fulbright professor of American Studies at Leuven University, Belgium. Currently he directs the Philippines Cultural Studies Center at Storrs, Connecticut, USA. 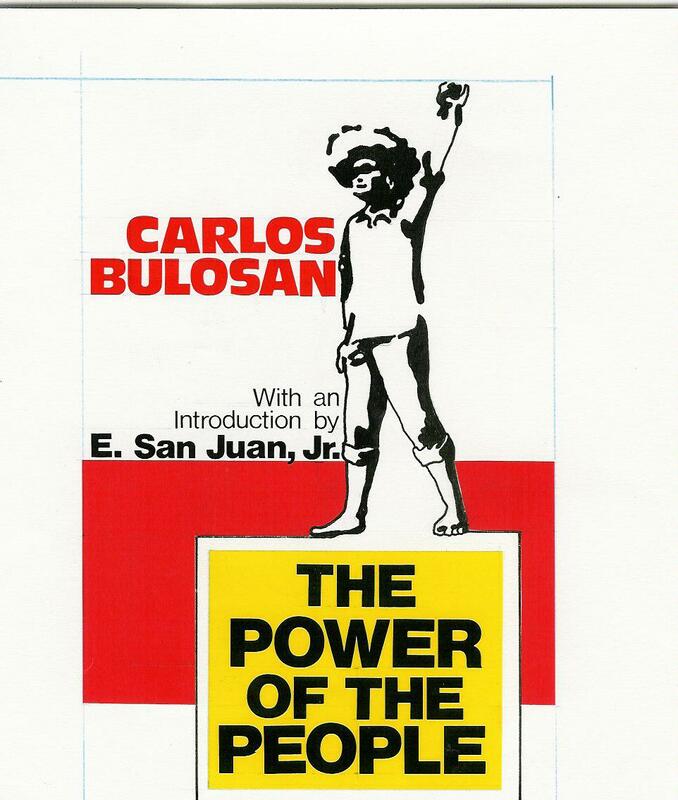 His recent books are US Imperialism and Revolution in the Philippines Palgrave), Toward Filipino Self-Determination (SUNY Press), From Globalization to National Liberation (University of the Philippines Press), and Critique and Social Transformation (The Edwin Mellen Press). He is completing a book on the Abu Sayyaf Phenomenon and the Global War of Terror. IJAPS Vol. 6, No. 1, 47–75, 2010 E. San Juan Jr.
After the feasting, the bloodletting. 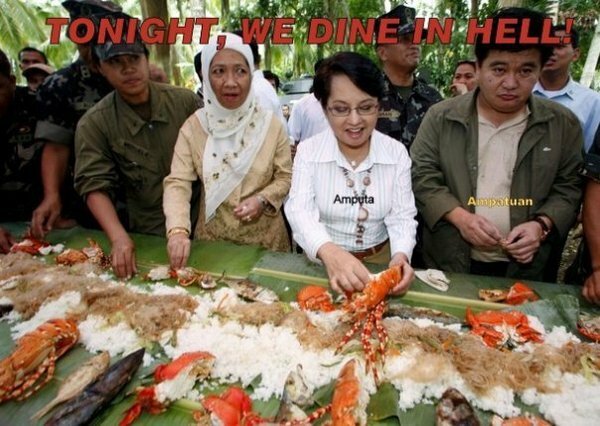 Only a few months has passed since de facto president of the Philippines Gloria Arroyo was publicly criticized for wanton spending of thousands of dollars in her dinners in New York City and Washington DC when another political “scandal” explodes, this time a political mass slaughter of defenseless Filipino civilians. INTERVENTIONS BY E. SAN JUAN, Jr. Noted Filipino scholar E. SAN JUAN, JR. intervenes again in the urgent debates in racial conflicts and international relations with four scholarly works in the last two years.